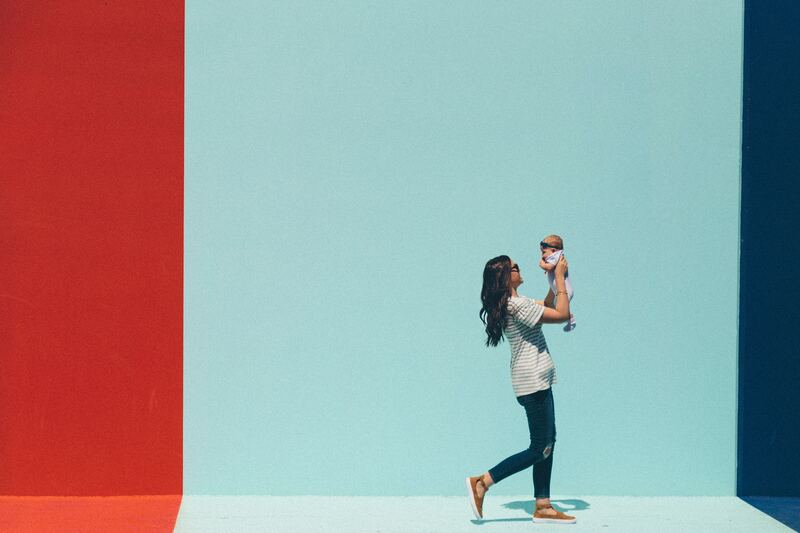 Keeping Up With Baby - The Modern Mr. and Mrs.
One of those sayings about parenting is that the second you learn what your baby needs, their needs change. It’s funny because it’s true. The second you learn one thing, a totally new thing is happening and you have to play catch up. 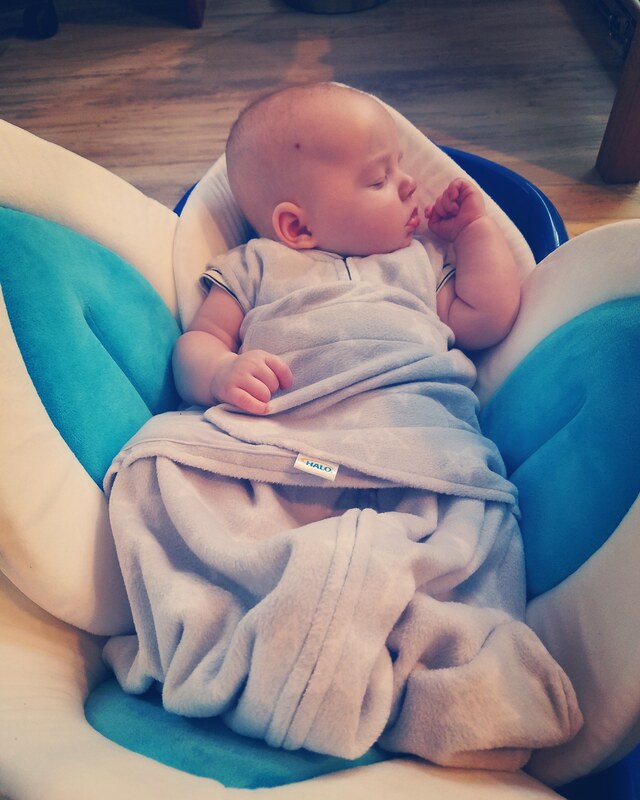 So what happens when one week you know everything about your little one, and the next week it’s all new and nothing that used to work works anymore? Xander is almost 4 months! It’s crazy. In those four months there were times where I’d learn one type of cry, or learn what his fussiness meant, and suddenly it changed. On those days where I realized what I knew wasn’t accurate anymore, I had some anxiety. I went through my list of things to do to calm him down, and nothing worked. So I had a day or two learning curve. Keeping up with your baby means knowing your baby. You must be aware of what is going on in their life, the sounds they make, their schedule, and much more. If you’re not attuned to your little one, these changes can be much more difficult. One way to keep up with babies changes, especially if you’re not a stay at home mom is make lists. If you are tuned into baby you know they have a hungry cry, a tired cry, and a pain cry (if they’ve experienced pain yet). Hungry cries are usually repetitive, tired cries are high-pitched, and pain cries get louder and louder and last longer. Knowing the types of cries will help you interpret what baby needs. As well as making a list of the noises, making a list of their favorite things is important too. Knowing your babies favorites can really help when they are crying and you’re lost on what to do. For instance, this week Xander was fussy and learned how to scream. When he was getting fussy, even though I’d fed and changed him, I was a bit confused. So I grabbed his monkey toy and shook it (it makes noises), and Xander started smiling. He loves his monkey toy, and it really helps to calm him down if he gets into a fuss. 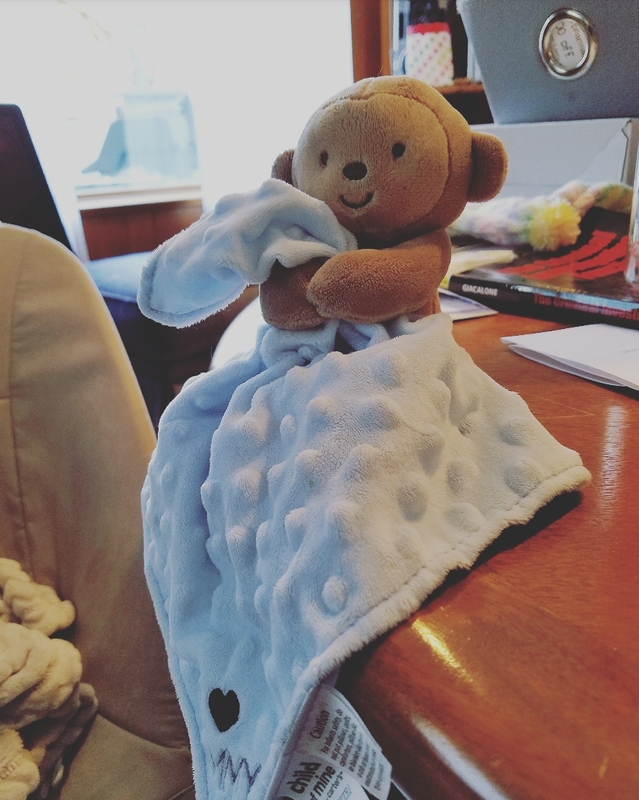 Another favorite is his blankie, it’s very soft and if he is fussing a lot, I’ve learned that if he fusses and stretches and shakes his head back and forth he is tired, so I wrap him in his blanket and take him to the rocking chair and in minutes he is asleep. When all else fails, try new things! This week I started to notice that Xander wasn’t sleeping very long in his bouncer (he doesn’t like sleeping in the bassinet in the morning), and so, I learned that when I have to shower, I put his towel in his plastic tub and sit him down. One time I got out of the shower and he was sleeping and ended up taking a long nap. Now, when he gets that tired fuss, instead of trying to help him get to sleep in the bouncer for a nap, I put him in the plastic tub with a flower on the tub so he isn’t sitting on hard plastic, and he falls asleep so easily in there and his nap lasts more than 20 minutes. Parenting is a 24/7 job that doesn’t come with instructions and you really do learn on the job every day. That can sometimes be intimidating, but remember that each time you realize there’s something new to learn, it means they are growing up!